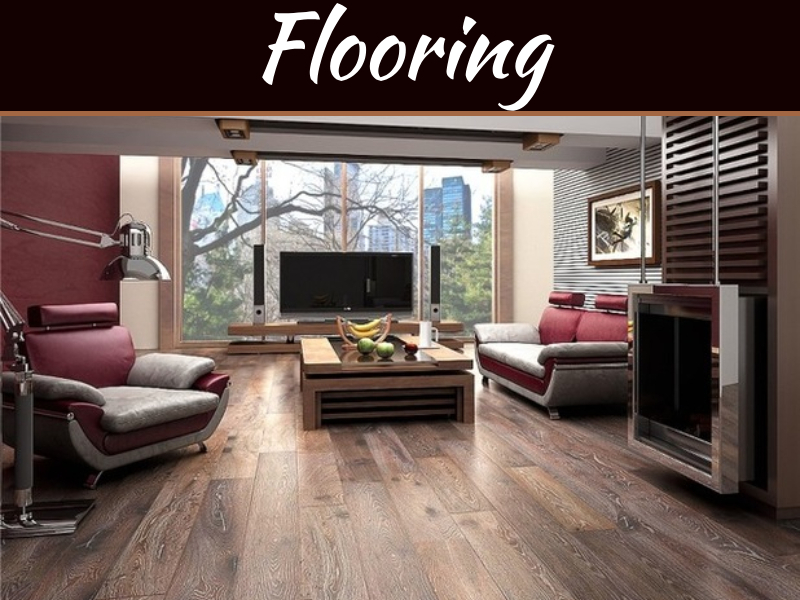 When compared to other kinds of floor coverings, the wooden floor is far healthier. It needs fewer chemical solutions to clean the surface. 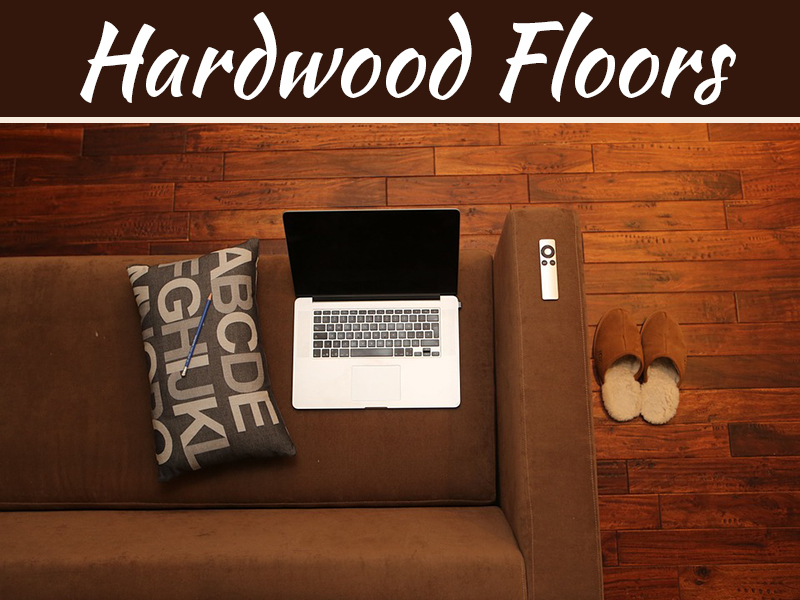 The best part is that wooden floors do not trap much dust or dirt. 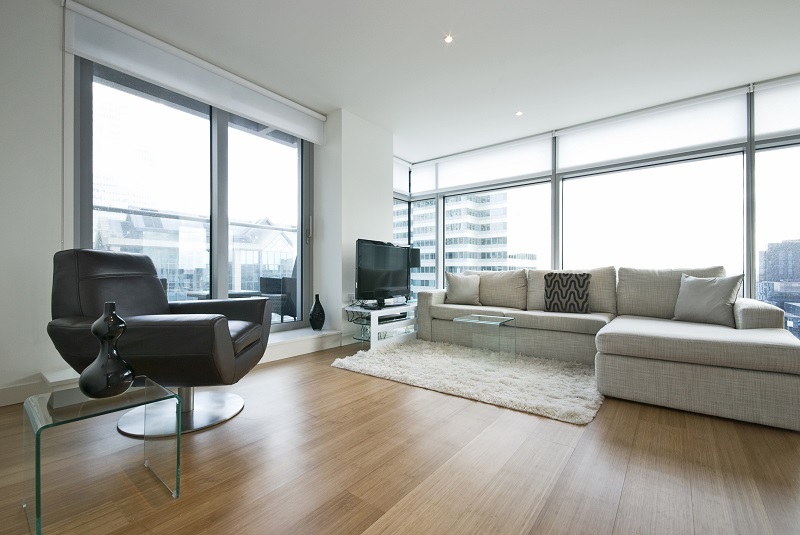 If you have people suffering from allergies, you should choose to prefer only wooden floors. The choice is much better than carpet floors. 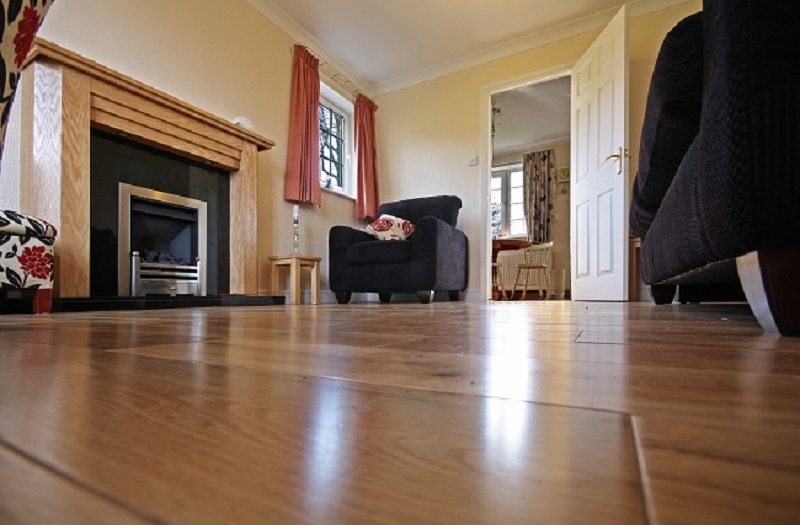 Even the doctors recommend wooden floors for joints and spine. Then, the material is also comfortable on the feet and legs. 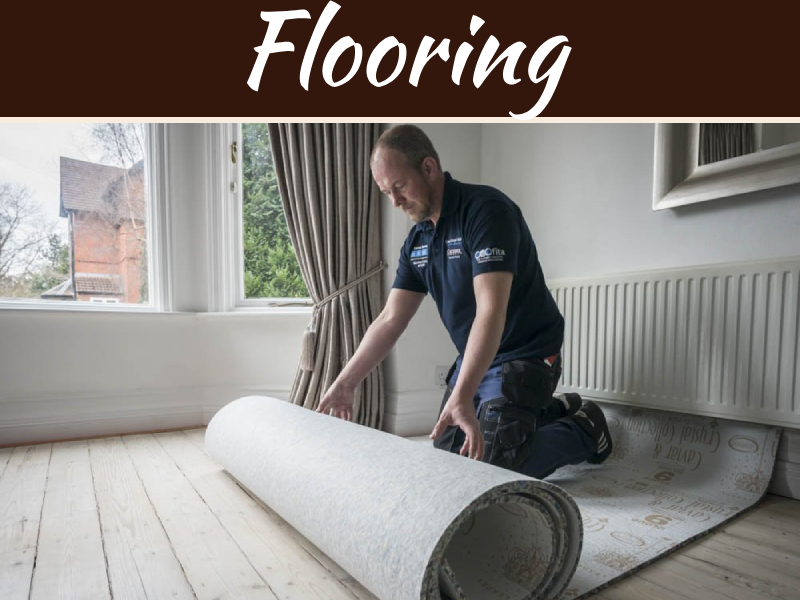 If you want to settle for this type of natural flooring solution, then go for recycled timber home floor or instead reclaimed timber for a floor. 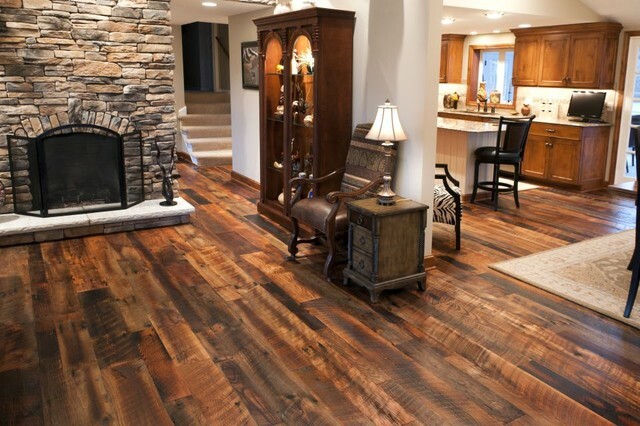 Recycled, antique, and reclaimed wood are popular choices in home floors. As the name suggests, recycled timber is recycled wood and is an eco-friendly flooring option. The old timber is used for manufacturing the floor, so there is no cut down of virgin forest and trees for the wood. Recycled wood is a classic example of living green, which may be milled to appear like new. At times, consumers even look for specific features in the recycled wood like nail holes, fastener, and bolt marks to ensure that it is recycled wood. They were the part of appeal contribute to its attractiveness. Old wood has a sort of rustic appeal, which is all due to the years of usage. Where Does The Recycled Timber Come From? Recycled wood or recycled timber comes from old buildings and furniture that are of no use anymore. If the building is demolished or is about to be refurbished, the timber must be collected for the making of floor and furniture. On the other hand, the antique wooden floor may be reclaimed from wood procured from dismantled buildings and old barns. Distressed wood is often appreciated for their fantastic stability, beauty, and its patina. 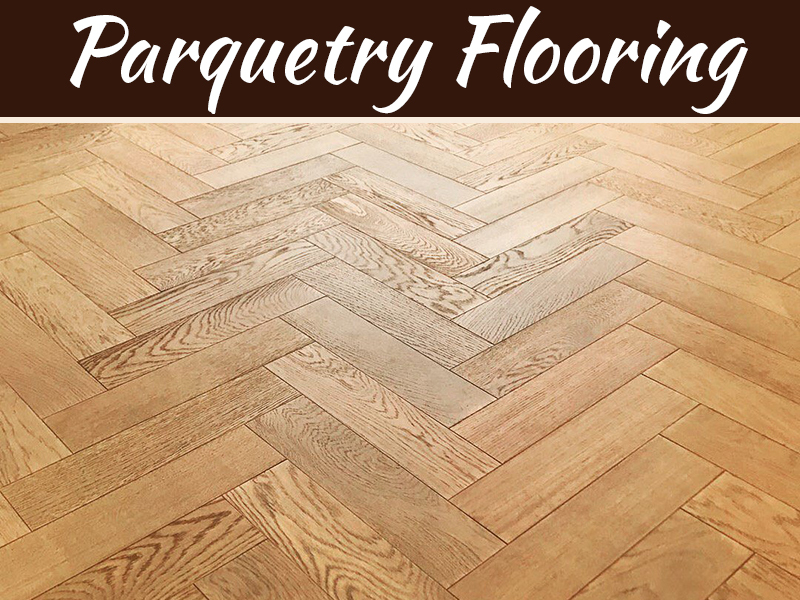 If you are looking for natural character in the wooden floor like color variations, knots, you should choose recycled timber. Varying grain patterns, color variation, and insect mark have a distinct appeal. Recycled wood comes from furniture, demolished buildings, and old floors. Such wood can be used for making a new floor. You will do your part of the work for the environment by choosing recycled wood. Most of the old homes, historic structures make use of reclaimed wooden floor and recycled wood in the construction. Old wood has a kind of appeal and character, which is unmatched. Most of the times, vintage recycled wood is procured from the old growth forest areas. Your floor surface can have random widths beautiful in itself. The floor, which is made from recycled and reclaimed wood, has a distinct and defining character. The use of recycled wood helps to prevent cut down of trees. This is extremely healthy and great for the environment. It is readily available, and so the cost of recycled wooden floor won’t be much. Buildings are now demolished carefully so that the wood may be used for further construction. As the material is re-used, it does not make to the landfills. Recycled wood is cheaper, and so whatever item you buy, it will be competitive. The recycled wooden floor will last longer and would be easier to maintain. The appearance of the floor would be appealing and beautiful. Furniture items and flooring made from recycled wood look much attractive. So, we can see that there are so many merits of using recycled wood for flooring. Recycled wooden floor needs less maintenance, so you need not spend a lot of money on cleaning and maintaining it. It also safeguards the environment, as the wood is procured from old furniture and buildings.